UNO Electric has been providing professional electric services to industrial and commercial businesses all across Texas and has become a leading solution to electrical problems in the Lone Star State. 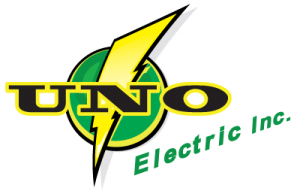 No matter how large or small your electrical problem is, UNO Electric has the specialized set of skills needed to solve it. Our experienced professionals have the knowledge and experience necessary to solve all types of electrical problems. Whether it is a complete service for a large commercial installation, underground electrical distribution or an entire apartment complex we have the experience and we can do it all. Commercial and business properties often have different types of electrical requirements compared to residential electrical services. The complexities of these larger and more complicated electrical systems require the knowledge and skill of highly trained electricians who are experienced with these types of electrical systems. 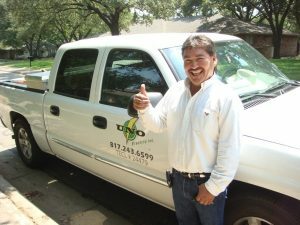 If you are looking for competent, prompt, and professional service in Dallas Fort Worth or anywhere in Texas, it’s a bright idea to call on UNO Electric! Whether you are a construction operation, corporation, manufacturing facility, commercial or industrial facility, we have the solutions to your commercial electrical needs. If you have a problem with your commercial electric system, it’s not just an inconvenience. It’s disrupting the livelihood of you and your employees. We understand that keeping your commercial system running smoothly is crucial to your business. That’s why we treat every electrical commercial job as our top priority. Our prompt, professional and reliable service team will solve all of your electrical problems large and small. From commercial and industrial installations to residential wiring, UNO Electric’s highly skilled technicians specialize in getting the job done right. Whether you are building a hotel or renovating a home, UNO is all you need to remember. 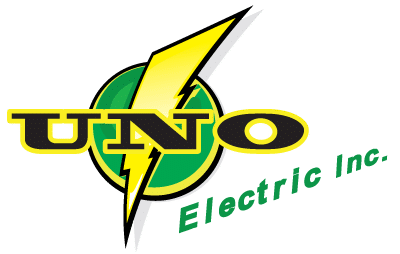 At UNO Electric we know when you place your trust in us, outstanding service, superior craftsmanship and overall value are what you expect… and we deliver for you, every time.